The Snowdonia Way is a 156km (97 mile) low-level walking route through the mountains of North Wales, right through the heart of the Snowdonia National Park. Taking 6–8 days, each stage also has alternative ‘mountain’ options. King Arthur was killed high up on Snowdon fighting uphill against superior numbers, in possibly dreadful weather and at the end of a hard day. He’d been struck by a hail of arrows and mortally wounded, at the place now known and marked on maps as the Bwlch y Saethau (‘the pass of arrows’). The legend then says that Sir Bedivere, one of his knights, hurled the sword Excalibur into the nearest lake, where the Lady of the Lake reclaimed it. This lake then is surely Glaslyn, the ‘green lake’, cradled in the arms of the mountain, right beneath the summit. 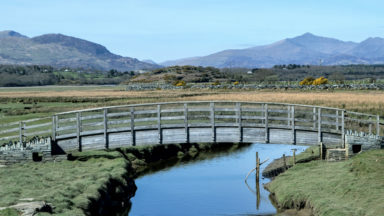 The Snowdonia Way, a new long-distance walking trail through North Wales, is designed to take walkers through the fantastic scenery of this part of Britain, winding its way through the land in such a way that the stories of the past are never far off. Such is the wildness and grandeur of the landscape that myths and historical events combine and merge in the mind. Stories of Arthur can easily be believed when you’re high up in the mountains on a misty day, watching the great rock faces appear and disappear. With the ravens croaking overhead and the water of Glaslyn sullen in the grey light, you can imagine the sad progress of Sir Bedivere down to its shores. 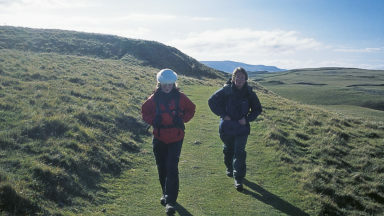 The walking route begins in Machynlleth, on the southern boundary of the National Park. Here, in 1404, real history was made when Owain Glyndŵr, four years into his rebellion against oppressive English rule, was crowned Prince of Wales. For 15 years he led a popular uprising that inspired all levels of Welsh society to join him. You can still visit the building where he held his parliament, and consider that at one point this small town on the River Dovey was the capital of an independent country. Walking north towards Dolgellau remember to gaze up at the stars: you’ll see the same view that Idris saw, the same Idris the mountain of Cadair Idris is named after. 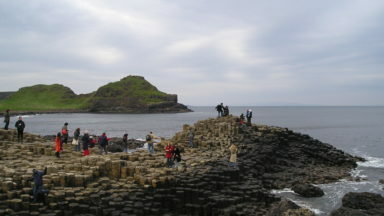 He was either a giant or a great chieftain, who would compose poetry as he surveyed both his kingdom and the heavens. This may also be a good time to test out an old rite of passage. Legend has it that anyone who spends the night alone on the summit of Cadair Idris, and possibly also Snowdon, will wake up either mad or a poet. Rooted in druidic tradition, perhaps this ritual was meant to weed out those who didn’t feel at home in the mountains. Descending Cadair Idris in the setting sun. Would you sleep on the summit? 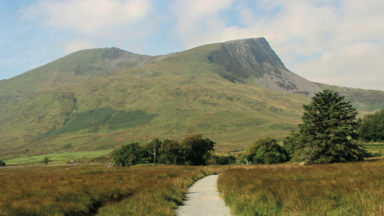 The route heads past the oldest rocks in Snowdonia towards Trawsfynydd, named ‘across the mountain’ by the Romans and home to the poet Hedd Wyn. Despite being a pacifist and writing anti-war poems, he faced an anguished choice before eventually enlisting to fight in the First World War so that his younger brother wouldn’t have to. He was killed at Ypres before posthumously winning the nation’s greatest poetry prize at the National Eisteddfod. If you walked the first two days of the alternative ‘mountain route’, you’ll have passed Castell y Bere. 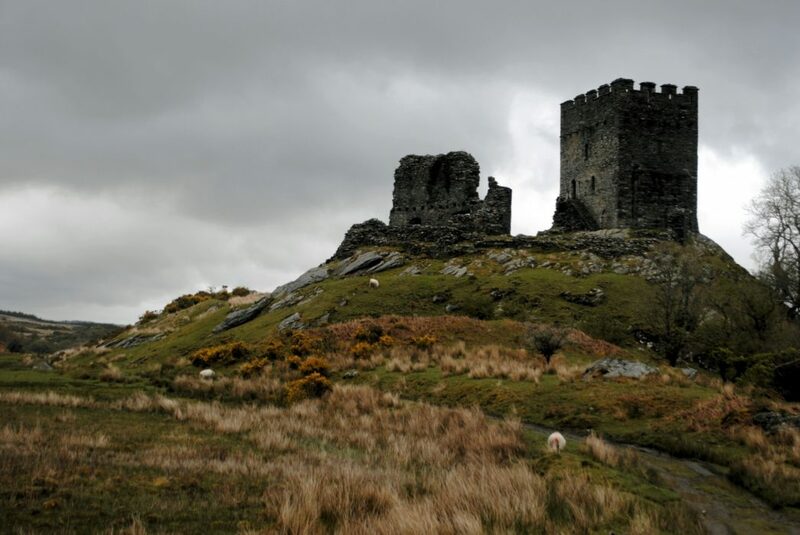 This ruined castle, on a rocky promontory west of Cadair Idris, was built by Llewelyn the Great, a towering figure who built and ruled an independent Wales. He made deals with the English, was known for spectacular military prowess, and lived out his later years with the country in relative peace. 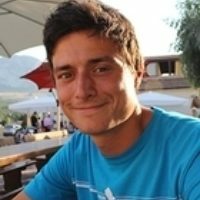 This was in the 13th century, and was followed after a short spell with the rule of Llewelyn the Great’s grandson, Llewelyn the Last. 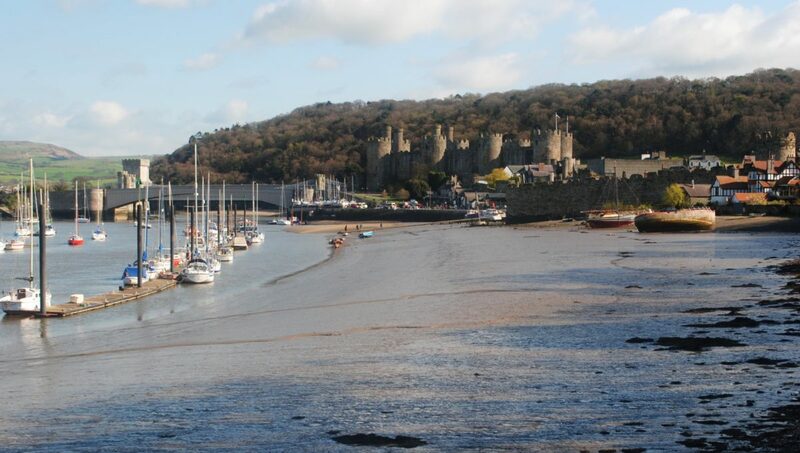 Despite being a powerful leader, and a unifying character, he lost Wales during the invasion of Edward I. What followed was the union of England and Wales and the suppression of Welsh customs and rights that led eventually to Glyndŵr’s rebellion 100 years later. The Llewelyns were members of the powerful House of Gwynedd, and most of the Snowdonia Way passes through the modern county of Gwynedd. These mountains were the power base and final defensive stronghold for the native Princes of Wales for hundreds of years. Continuing north along the Way from Trawsfynydd, after crossing the beautiful Vale of Ffestiniog and the crashing rapids of the Pass of Aberglaslyn you reach Beddgelert. 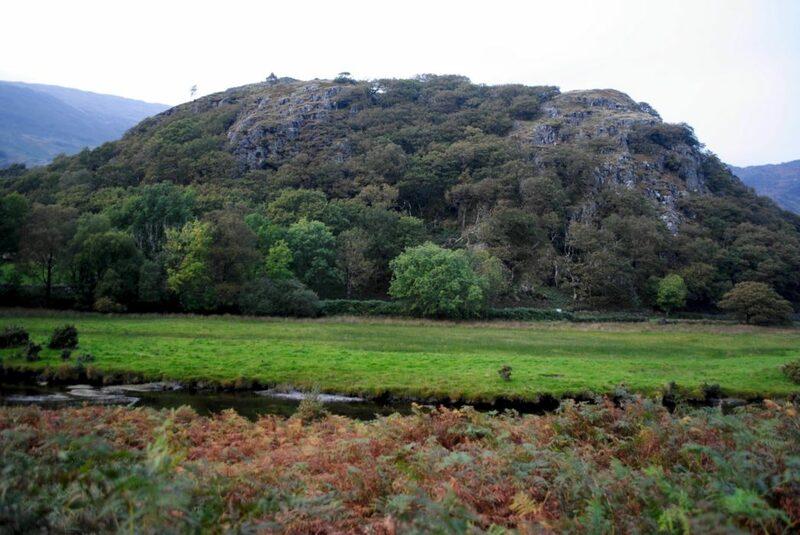 Just outside Beddgelert is the hill of Dinas Emrys, where myth and history really do meet. Here Vortigern, King of the Britons, wanted to build a fort as a defense from Saxon invasion. Finding the previous day’s building work in ruins each morning, he was saved by the young wizard Merlin who encouraged him to excavate the top of the hill. From this excavation two fighting dragons emerged, red versus white. The red dragon appeared beaten but eventually emerged victorious, a sign interpreted by Merlin as indicating the eventual victory of the Britons over the Saxons. As well as being the source of one of the stories of how the red dragon comes to be on the Welsh flag, Dinas Emrys did indeed house a real fort. There is some evidence of a structure dating from around the time of Vortigern, and then later additions that can be linked to Llewelyn the Great. As you pass by, through the valley of Nantgwynant, beneath the slopes of Snowdon itself, it’s hard to work out what is real and what isn’t. Anything seems possible. Passing next to Snowdon (or up it) en route to Dolwyddelan and Capel Curig, be glad you’re not here at the time of the fearsome giant Rhita Gawr. Ruling this area, he defeated all the other British kings and made their beards into a cloak. In a final defining battle, a fight with King Arthur lasted nine days and nights before Rhita Gawr was finally beaten. 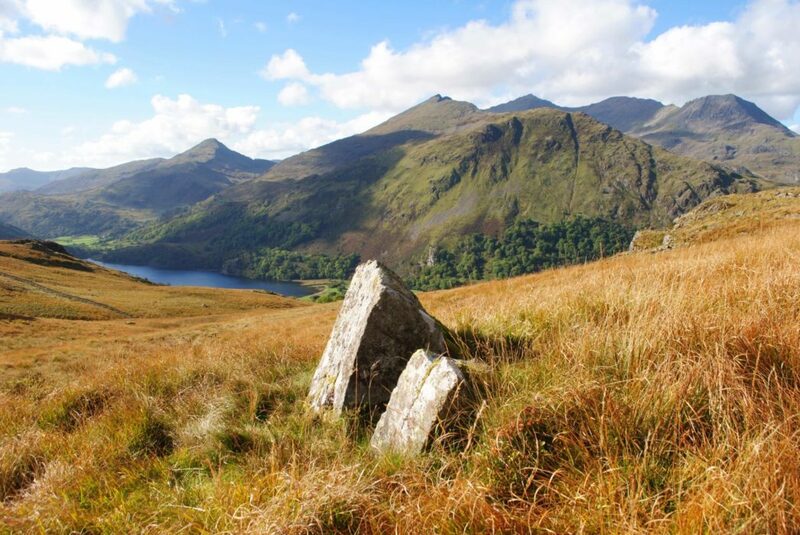 The Welsh name for Snowdon, ‘Yr Wyddfa’, means ‘tumulus’ or ‘burial cairn’, and it was here that Rhita Gawr was laid to rest. Having passed the brooding remains of Llewelyn the Great’s castle at Dolwyddelan, the walk through the Ogwen Valley the next day may be the most spectacular few hours of the whole Way. 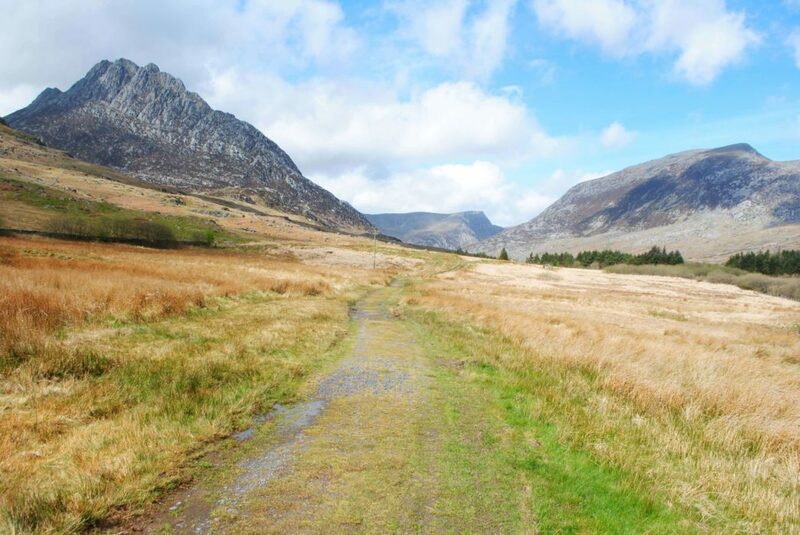 You stand surrounded by mountainous giants, including the iconic peak of Tryfan and the glacial debris of Cwm Idwal. At the top of Cwm Idwal lies the great dark cleft of the Devil’s Kitchen, from where the druids were said to hurl curses and lightning at the Roman invaders. Back then, when the Romans came in the first century AD, it was the Ordovices tribe who held out here in the mountains. They used Snowdonia’s natural defences to their advantage, fighting it out among the great peaks until they too were defeated by the Imperial machine. As a final hit to your sense of what is real and what is not, take some time to ponder the standing stones and stone circles that dot the landscape at the end of the Way in the Carneddau mountains. The ring of stones on Cefn Côch, standing against the bleak backdrop of the moors around Tal y Fan, should certainly give you a chill, or at least some sense of an ancient power remaining here. During the last 32km (20 miles) of the route you are also overlooking the sea and the Isle of Anglesey. It’s not hard to imagine the that modern offshore wind turbines are in fact a fleet of Viking ships, harrying the west coast and causing endless trouble for the local population. 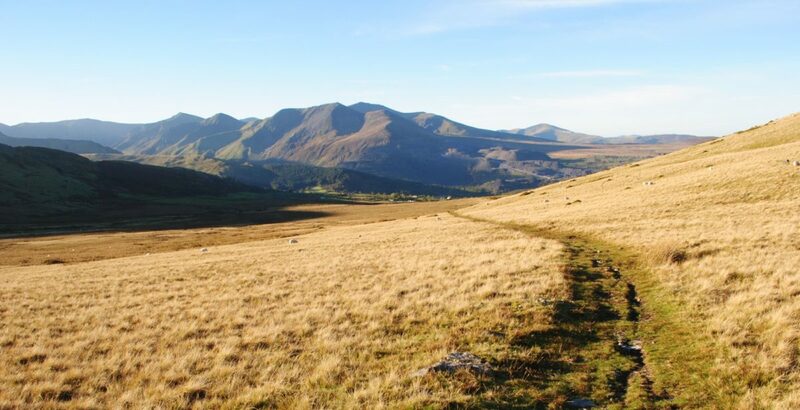 The high peaks of the Carneddau, rising above you to the south, are named after the family of Llewelyn the Last. Carnedd Llewelyn is his: among others to the north lies Carnedd Gwenllian, named after his daughter. She was less than a year old when he was killed, but not wanting any future offspring to try and reclaim Wales, Edward I sent her to live in a monastery in Lincolnshire, where she eventually died aged 55. She barely ever saw her home. After the death of King Arthur, on the slopes of Snowdon, his knights took his body to a cave in the nearby peak of Y Lliwedd. There they are said to remain, asleep until they are needed again, at the country’s hour of greatest need. In other stories of Arthur, besides this one, there is a feeling that he doesn’t quite die. 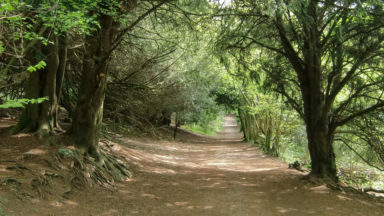 Another myth tells of his journey to Avalon to be healed: he is never seen again. A similar mystery surrounds Owain Glyndŵr. Although his rebellion was eventually defeated he was never captured, and his death was never recorded. He disappeared off into legend, perhaps to the mountains that were always a final stronghold. Every mountain has a name, and every name has a story. 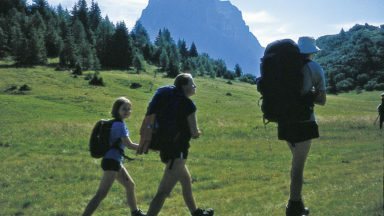 Walking a long distance trail should connect you to the landscape. 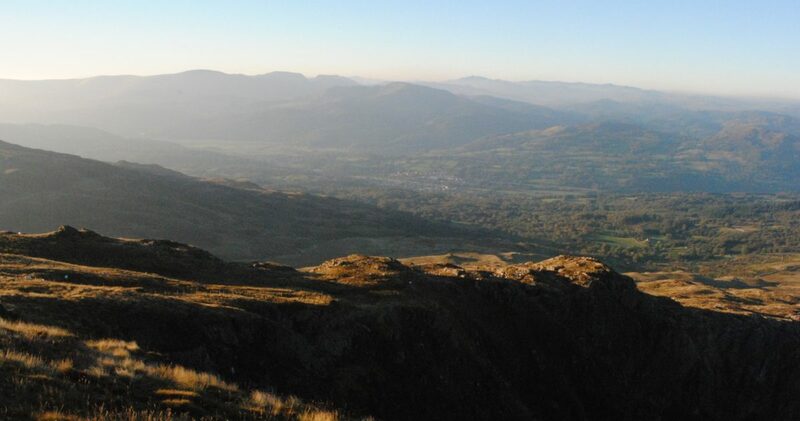 The Snowdonia Way is the only walking trail through the heart of North Wales, and on it you can discover a whole host of stories that bring alive the hills, names, ruins and villages around you.